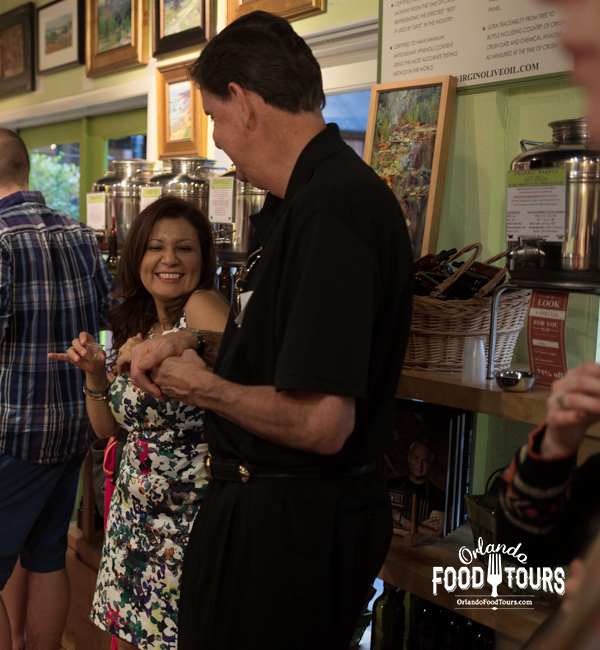 Create the “Best Date Ever” with Orlando Food Tours! The perfect date doesn’t have to include an expensive fancy dinner, the latest blockbuster movie, or showering your date with flowers. 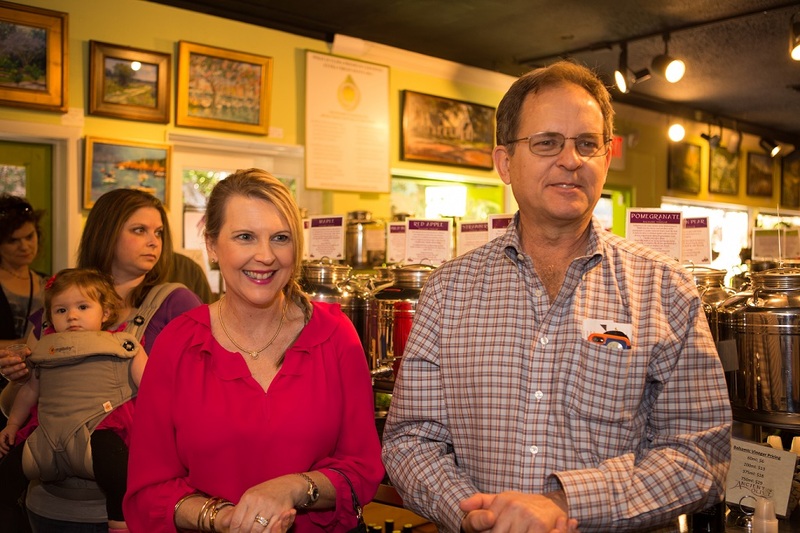 Whether you’re looking to create a memorable first date or you’re revamping your tired date night routine, make some magic and impress that special someone by taking them on one of our tasty Orlando Food Tours for a unique, fresh, and fun daytime date. Not only will you give your date the first impression that you are super thoughtful and creative, but you’ll both be thankful that you can avoid those dreaded getting to know you jitters. No remembering to keep your elbows off the table. No worrying about which utensil to use. No awkward silences. You can take complete comfort in the relaxed environment that our food tours provide. You’ll be in the company of others as you explore Winter Park Florida’s infamous and picturesque Park Avenue, letting you get to know each other while keeping the mood fun and laid back. The alcohol included in the tour helps with that, too! You’ll be amazed by just how much you can learn about another person through the love of food and the conversation will flow easily as you sample local favorite dishes. You’ll also quickly learn each other’s likes and dislikes while finding new places to explore together, venturing off into quaint romantic hideaways, discovering delightful gourmet treats to share. But if the conversation is lacking (which we doubt will be the case), our talented tour guide will be there to help keep you entertained along the way. Our guides are locals and strive to provide unique and interesting tour information – an obscure piece of history, or the scoop on an unfamiliar restaurant (which is sure to give you something to talk about afterwards or possibly even a second date idea…). 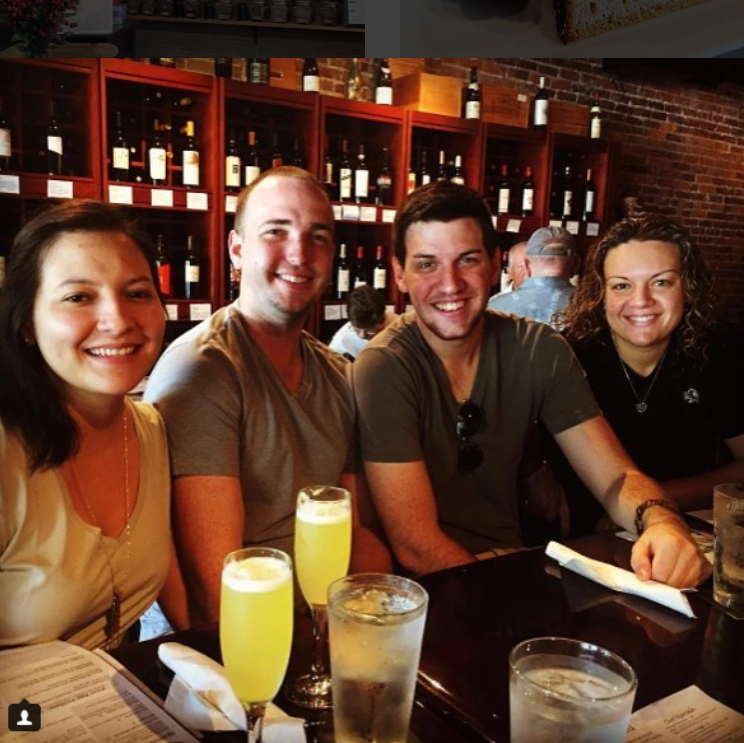 Assuming things go marvelously on your date, Winter Park’s Park Avenue still has plenty more to offer if you and your date decide to continue your “Best Date Ever” after our food tour comes to an end! Well, what do you think? Are you ready to take your date to the next level? Let’s get to planning! Select your tour – invite your date- and we’ll take it from there!